EXPIRED!! 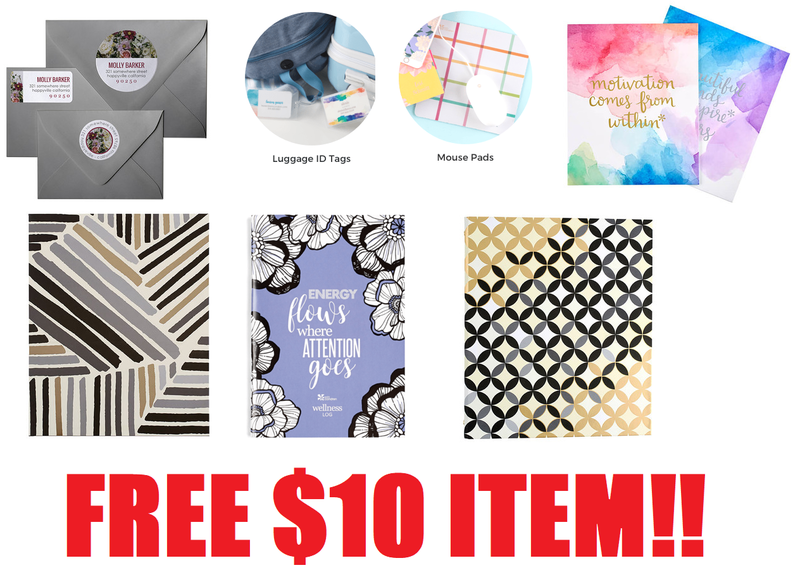 Free $10 Item From Erin Condren Stationary = Free Personalized Mousepad, Set of Luggage Tags, Personalized Binder, Folders, Notepads, Address Labels, Planners, Stickers and More! Free $10 Item From Erin Condren Stationary = Free Personalized Mousepad, Set of Luggage Tags, Personalized Binder, Folders, Notepads, Address Labels, Planners, Stickers and More + Free Shipping! YOU WILL GET A FEW EMAILS. ONE OF THE EMAILS WILL CONTAIN YOUR $10 OFF CODE. Not the email with the 10% code, and not the email with the 500 points, the 3rd email is the one that has the $10 off code. Use the code at checkout. The subject is "Happy Shopping! Enjoy your $10 OFF coupon"